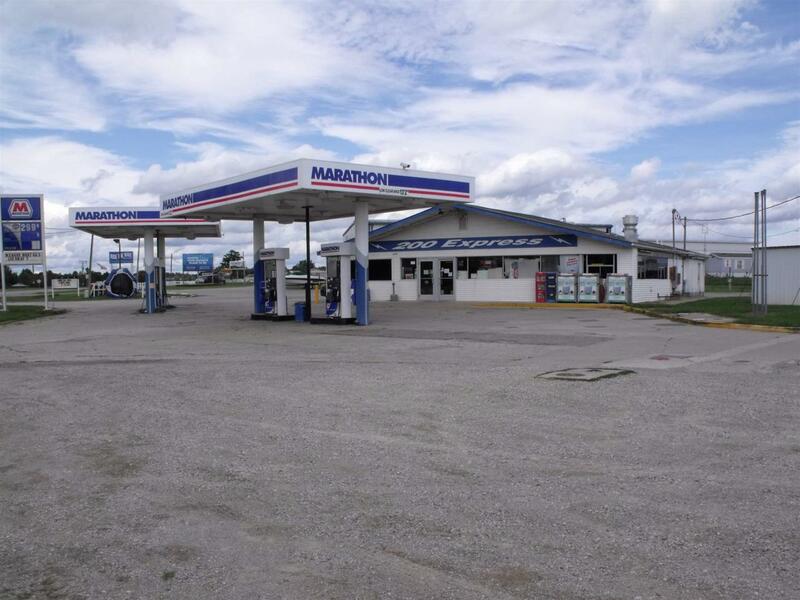 C-Store with corner location near I-69 and the Steuben county lakes. Good summer and neighborhood traffic. Listing courtesy of Fred J Beck of Fred Beck & Associates Llc.